Stonedeaf 2019 is set to once again to meet the need of a one day, one stage rock festival in the UK. Cited as one of the UK’s friendliest rock festivals come and experience it for yourself! 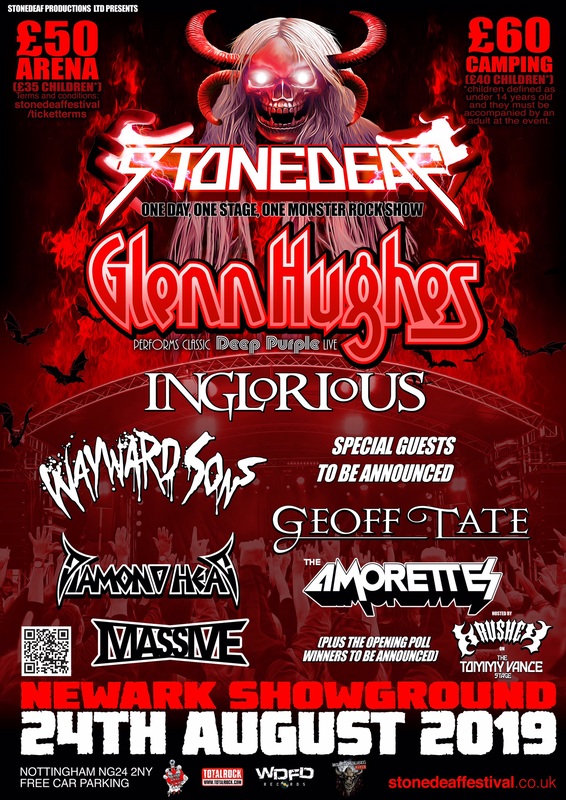 The ‘Voice of Rock’ GLENN HUGHES is headlining Stonedeaf Festival. 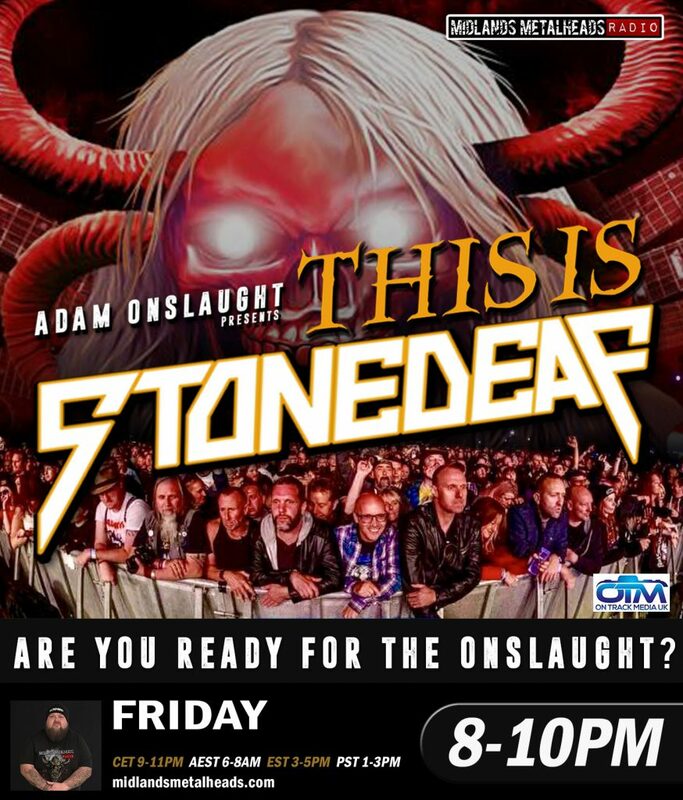 Glenn is set to perform Deep Purple Live Classics amongst other favourites on the ‘Tommy Vance Stage’ at Stonedeaf. Vocalist, bassist and songwriter Glenn is a living breathing Rock Legend who personifies British Rock at is best. Glenn has written, played and sung some of the best rock songs of all time. Prepare to be transported to a place where rock music has the power to change the world. With one more special guests act still to announce and our Opening Poll competition in full flow, Stonedeaf Festival continues to awaken their Monster. Stonedeaf’s stellar line-up aims to excite both classic and new rock fans in providing a great one day, one stage festival where the music is loud, the beer and food are priced competitively and you can camp / park 5 minutes from the arena. The festival is being solely organised by volunteers, created for the fans by the fans, Stonedeaf is an experience not to be missed. PA tickets are free with email proof. Sheltered indoor premises available for those who need it, near the first aid tent, with a fridge for medication, accessible toilets, and shower facilities in a permanent structure for camping tickets. Great staffed viewing platform! Or Just Head To Our Homepage And Click The Radio Button Now! !